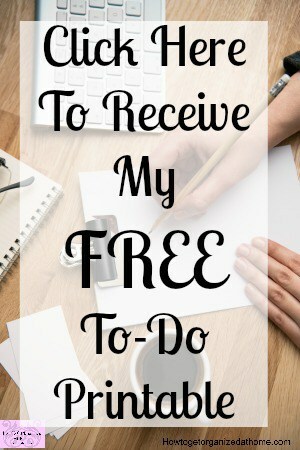 How To Drive More Traffic To Your Blog Every Single Day! It can feel like a losing battle! One that you try hard each day only to feel sad and disappointed, but if its only close friends and family reading your blog it feels like you are doing something wrong! I’m not here to tell you that the answer is simple, it involves a lot of hard work for you! I have a secret weapon at my disposal, I was struggling to really get the readers I was looking for, they seemed to be hiding! This is when I decided to invest in something amazing! Education is the key when it comes to blogging, learning how to do something that someone else has done is key! If they are willing to teach you their methods even better! I invested in Lena Gott’s Traffic Transformation! It’s an amazing product, there are 21 sections that dive deep into growing your traffic and really getting the audience that you want! 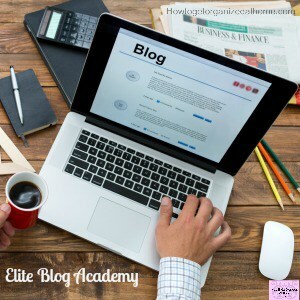 I’ve honestly been impressed with the content and the ideas that Lena has, for a blogger who has done a lot of different courses this one is certainly in the top selection! I think there is a dip in terms of traffic across the board and this is affecting blogger’s bottom lines, they are potentially losing money on lost traffic! 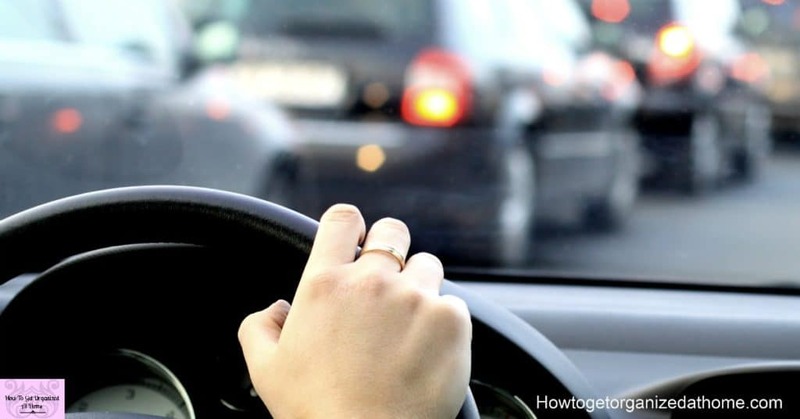 There is more urgency for people to make up this dip in traffic and they are listening to people who aren’t experienced enough in the blogging industry to understand what to do! I know that Lena has the experience and the knowledge, she has used this system herself to grow her own traffic, it’s not something she hasn’t tested herself! I’ve also put in place a lot of what she has suggested, there is a lot of information in this course that it takes time to implement what you are learning! Do I see results from this information, yes! There is so much good advice that you can’t help but notice the difference! 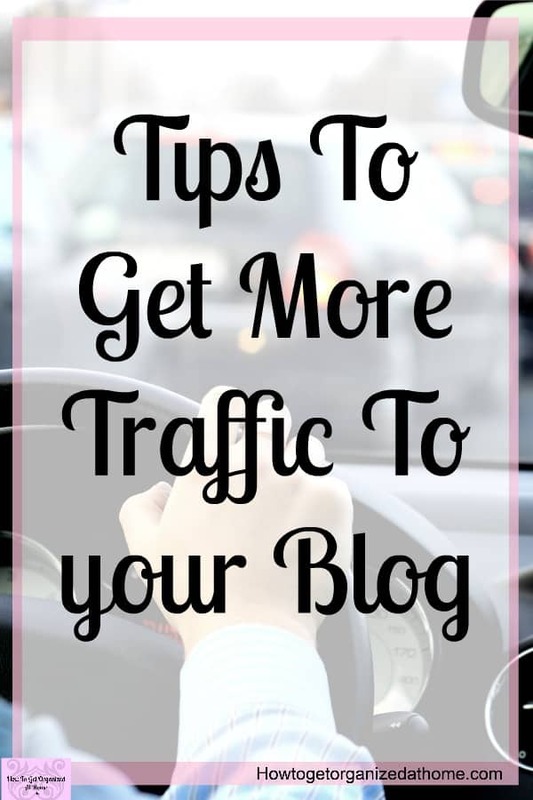 The way to drive more traffic to your blog is a long process, it’s about learning how to write the right posts and what you need to do to make those posts bring in the traffic! Blogging is a long-term business, it’s not something that you will see success over-night! The strategies that you put in place will help you long-term! I think one important factor when it comes to your blog traffic is to know your brand and what your audience is looking for! You can only learn this if you are connected to your reader, know your ideal reader inside and out and write to that person! When you get your voice right, it can help to attract the readers that you are targeting, reach these people on the social media platforms that they are visiting and gain their attention! If you find your audience, they will share your writing with others and this will in-turn increase your blog traffic! 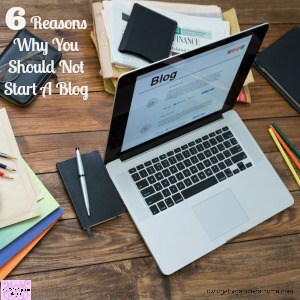 I’ve heard so many people tell me they want to start a blog, however, they aren’t prepared to put the time and effort into creating something that is amazing! Not only do you need to love writing, there are so many other aspects of blogging that you need to take into consideration! The only way you will learn all the information that you need is to educate yourself! You have to spend the time learning all those different aspects of blogging if you want to be successful! This is why I recommend Lena Gott’s Traffic Transformation, I think you get a lot of information for your money! It will keep you going for months and you can go back over the course as many times as you want! You also get a 40-minute video training session on how Lena does her keyword research, this is a valuable video tutorial that you will want to watch multiple times in order to ensure that you have gotten all the information from it! Let me tell you, there is a LOT of information and you will take lots of notes! With limitless options to improve how you write to how you look at your analytics and study what is working, what you have to do is to find areas that you can work on daily to increase your blog’s traffic! You have to take the long-term approach and look at the different areas that Lena focuses on and take the advice and implement that advice! There’s little point not using the information given, this won’t help you grow your blog traffic at all! 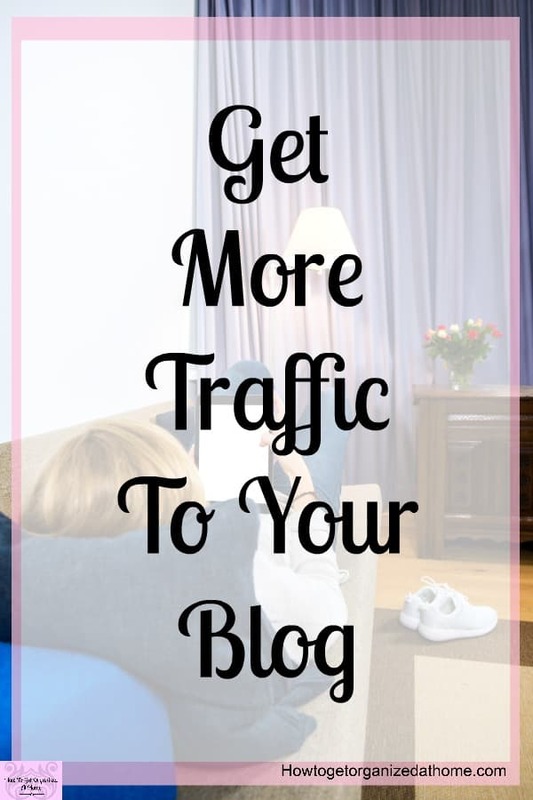 Growing your traffic is important, it can open up so many more doors when you have a substantial amount of traffic coming to your blog every month! However, what is also important is looking after the readers and traffic you are getting, make sure that you have in place a good structure and that you can entice them onto your email list! With all traffic that comes from social media, you are at risk of losing that traffic with any change to their algorithm, your email list is yours and it’s the best way that you can get in front of your reader on a regular basis! Make sure that you are serving them, give them what they want, and you will find that without growing your traffic you can grow your income as they become your most attentive readers and potential purchasers! Get more information about the course Traffic Transformation here!